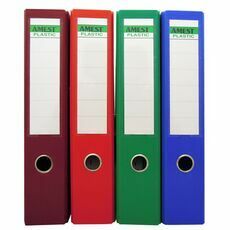 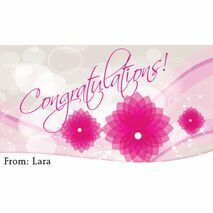 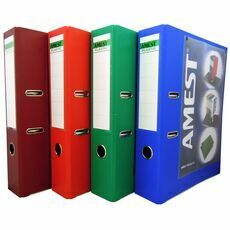 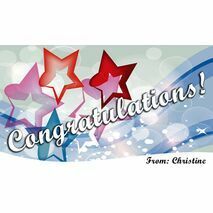 Minimum quantity for "Congratulations Gift Tag C GT 0609" is 20. 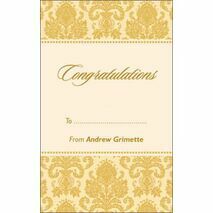 Minimum quantity for "Congratulations Gift Tag C GT 0610" is 20. 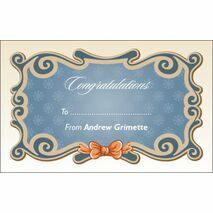 Minimum quantity for "Congratulations Gift Tag C GT 0611" is 20. 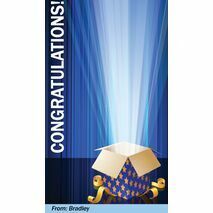 Minimum quantity for "Congratulations Gift Tag C GT 0601" is 20. 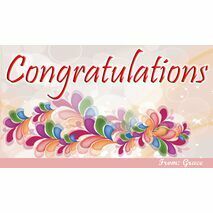 Minimum quantity for "Congratulations Gift Tag C GT 0602" is 20. 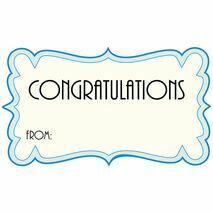 Minimum quantity for "Congratulations Gift Tag C GT 0603" is 20. 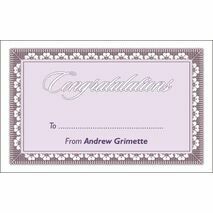 Minimum quantity for "Congratulations Gift Tag C GT 0604" is 20. 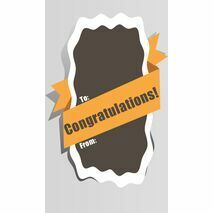 Minimum quantity for "Congratulations Gift Tag C GT 0606" is 20. 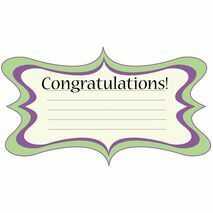 Minimum quantity for "Congratulations Gift Tag C GT 0607" is 20. 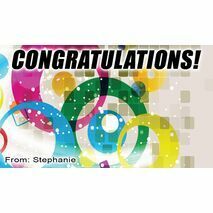 Minimum quantity for "Congratulations Gift Tag C GT 0608" is 20.